What is your profession? Licensed Professional Counselor/National Certified Counselor, Private practice in the West Ashley area. What do you enjoy doing outside of your career? 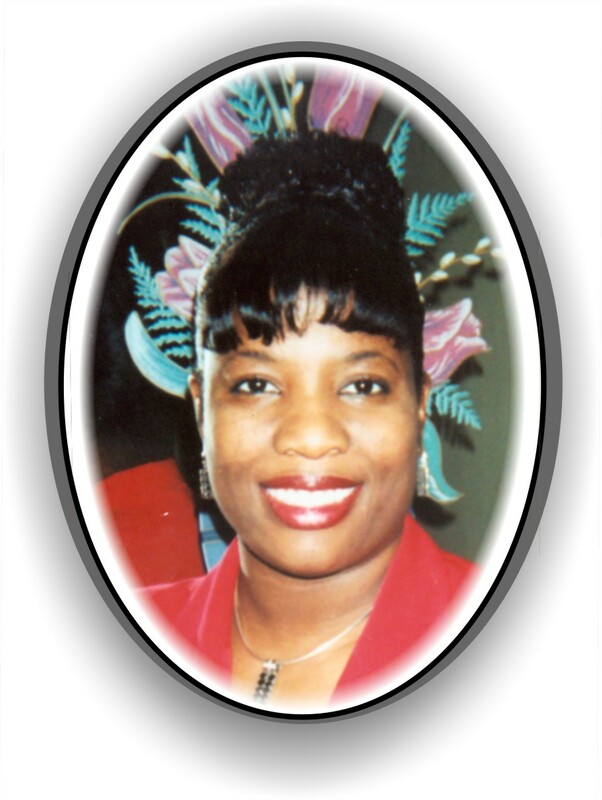 Event Planning –Occasions And Events by Cynthia, Serving at my church, Royal Missionary Baptist, traveling the world and “fellowshipping with self-assured ladies”. What inspired you to become a member? The plethora of programs offered for women from all walks of life. What kind of impact has the Center for Women had on you? It has further empowered me to serve my community at an optimal level and the Center has given me the opportunity to share my knowledge with others. How has living day-to-day as a woman affected you? As woman we wear so many different hats and the necessity to be able to balance all we do as wives, mothers, professionals, etc. is what I am reminded of daily. What kind of message would you like to send out to women who are trying to succeed in today’s economy? Step back review your life, sow into your area of purpose, search and find your area of passion so that you will plan, pursue and prosper. This entry was posted on March 23, 2011 at 1:00 pm and is filed under C4W Board Member Profile. You can follow any responses to this entry through the RSS 2.0 feed. You can leave a response, or trackback from your own site.